They live very green in SF. Thanks to her promptings I'm getting my act in gear and becoming more and more green in my actions. 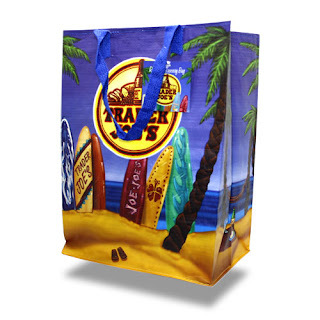 I've got the reusable shopping bags down pat. Okay maybe only 89%. . .
but my stockpile of plastic bags has dropped by 90%! 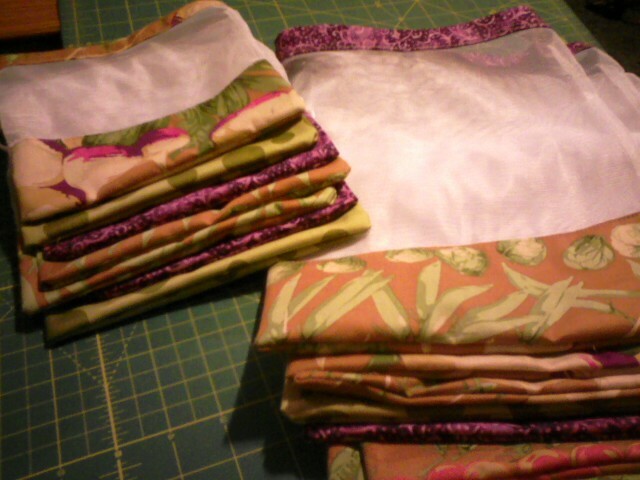 Next I made myself produce bags along with all the ones I made for everyone else. . .
but I'm still working on getting them out the door. I'll get it! I know I will! 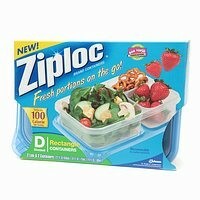 In the meantime I want to work on the outrageous number of zipped plastic baggies that are used in our household! There are 40 weeks of school and we use on average between 2 to 8 baggies a day, five days a week. That is somewhere between 400 and 1600 baggies a school year just for lunches! In an attempt to cut out this massive waste I am on the hunt. At the beginning of the school year I purchased these reusable containers for the girls to take a sandwich and snacks for lunch. 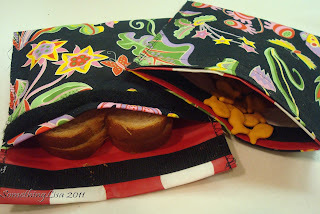 I have two teenage, growing girls (read: they eat a lot for being such skinny little things) and although the containers fit a sandwich nicely the snack side was too small for them and they were soon back to baggies. 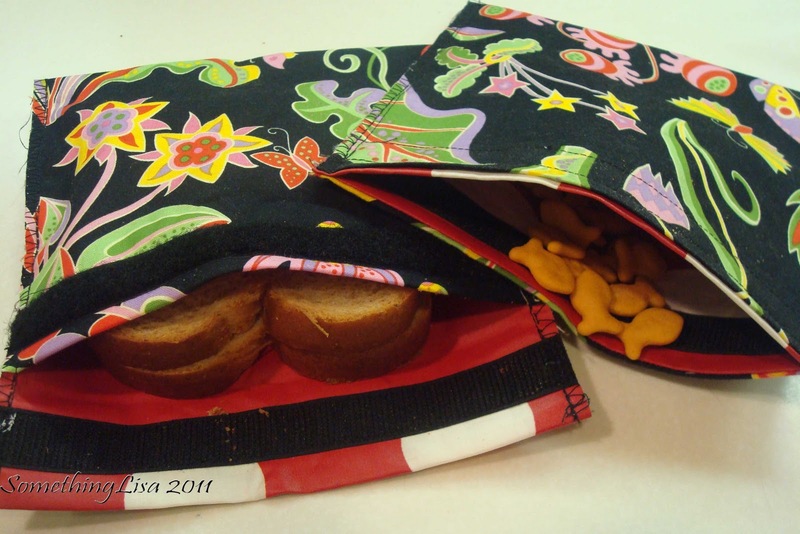 I have seen several reusable sandwich baggies that use a Velcro closures on the market but they are all out of my price range because I figure I need at least four per child just in case. They have a plastic coated fabric inside that I picked up from Ikea and a cotton outside from my stash. They will wash very easily. The photo in the book shows the baggy closing straight at the top but the instructions tell you to put it together with a flap so I made one of each. I only had enough Velcro in the house to make this one set so I will make more once I purchase more Velcro. One of the girls took her lunch in these two today and was very pleased with them. Her friends thought they were awesome. They aren't meant to be leak proof so we won't be packing pudding, sliced oranges or juicy salads in them but they will work great for crackers, sandwiches and cookies. Great idea. They look good.